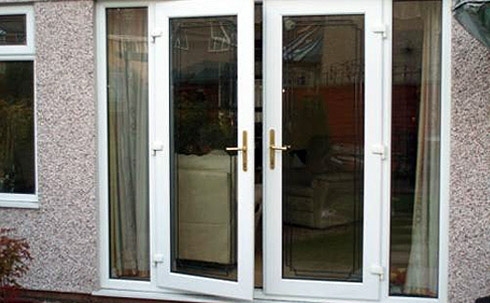 With our wide range of different uPVC styles, we can make your homes exterior shine and stand out. 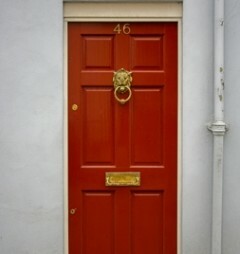 Choose from a range of our composite stock to make your door the focal point of your home. Please contact us to discuss how we can improve your home with our bi-folding products at an affordable price. 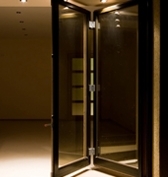 We are experienced doors stockists providing a wide range of products to the domestic and commercial markets. 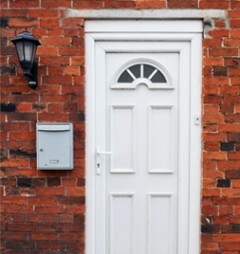 We understand that a door is a focal area of the building exterior and that’s why we offer a wide range of bespoke styles to help compliment your house or building through out Waterbeach, Histon and surounding areas.. Upgrading to a modern UPVC or composite door can bring many benefits, including increased efficiency, security, aesthetics, and letting more light into a property. Replacing old entrances is also key to lowering heating bills; as poorly fitting and constructed ones are a major source of heat leakage from a building. At AA Cladform our team of experts are on hand to help give you impartial advice on what will benefit your property the most. We remove the old and replace with new, high quality products all with the minimum of fuss, on time and all at a great price. We even install modern bi-folding doors; perfect for that patio or open plan living room! For more information on any of our products, from conservatories to windows, simply call our head office based in Waterbeach today on 01223 211572 or 07785 521759, and we will be happy to discuss your requirements further and in more detail. If your in need of brand new doors. Then why not call us and begin your first step to improving your home in Waterbeach, Histon and beyond. We have an wide range of experience with installing and repairing UPVC, Composite, Hardwood and much more, so for more information on how our experienced and talented team can help you please contact us today.